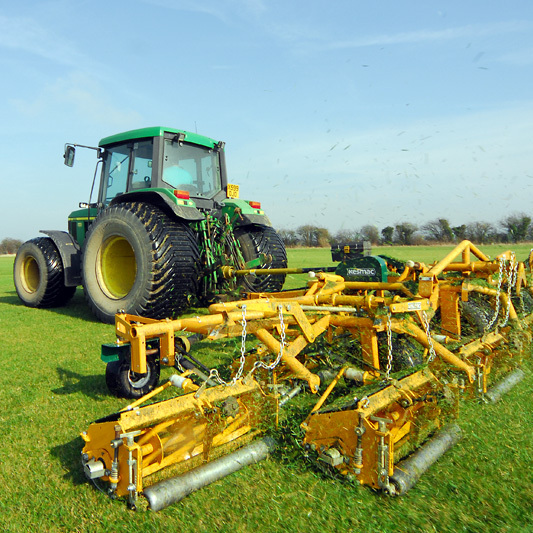 If you are looking for high quality, hard wearing, locally grown lawn turf, then look no further than Ivinghoe Turf. We are a local family run business priding ourselves in a top quality product and excellent service. We grow our own grass lawn turf in Ivinghoe at the foot of the Chilterns. Located just 25 miles from Stevenage we are ideally located to get our excellent garden turf to you freshly cut and rapidly delivered. You can give your new lawn turf the best possible start with a top dressing of our prime topsoil, again delivered to Stevenage from our Ivinghoe base. Our lawn turf will give you a beautiful, practical and hardwearing center-piece to your Stevenage garden. We can deliver our garden turf to your Stevenage address. Use our handy online turf price calculator to work out the quantity of grass turf you require for your project. Then simply enter the SG from your Stevenage postcode to get a price for your new turf inclusive of delivery to your Stevenage home. 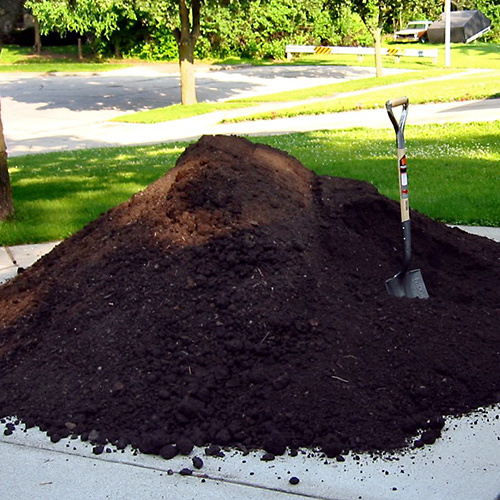 Your topsoil can be delivered to your Stevenage or surrounding area home or work site. Use our simple online topsoil price calculator to work out the amount of topsoil that you need, then add the SG from your Stevenage postcode to calculate the total price inclusive of delivery. Remember we can deliver topsoil and turf to Stevenage and also throughout the three counties and wider area, including throughout mainland Britain.